Posted by David ofTomorrow on September 20, 2014 at 12:46pm in Trans-humanist group!! They're Calling This New Species Of Hadrosaur The "King Nose"
Are The Threats From Synthetic Bioweapons Being Exaggerated? Now, while this might sound like some kind of outlandish futurist joke, there are some serious players — and money — involved. Called the "Green Brain Project," it was recently given £1 million (USD $1,614,700) by the Engineering and Physical Sciences Research Council (EPSRC), as well as hardware donations from the NVIDIA corporation. Specifically, NVIDIA will provide them with high-performance graphical processing units called GPU accelerators. This will allow the researchers to simulate aspects of a honey bee's brain by using massively paralleled desktop PCs. While this will certainly work to promote the NVIDIA brand, it will also allow the researchers to conduct their project inexpensively (supercomputer clusters aren't cheap). And indeed, the researchers are going to need all the computational power they can get; it may appear that insects have simple minds — but their brains can be extremely complex. Now, it should be noted that the researchers aren't trying to emulate a complete honey bee brain, but rather two specific and complex functions within it, namely vision and sense of smell. 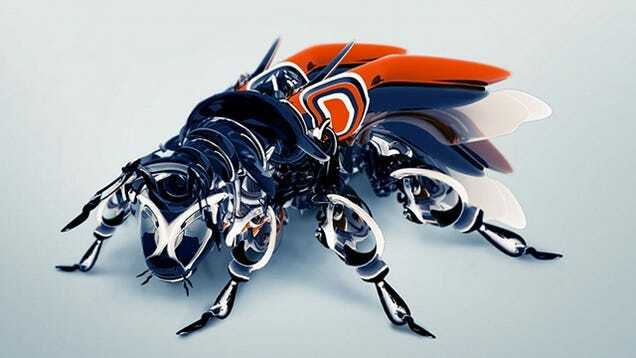 Once complete, they will upload those models into a robotic honey bee so that it can act autonomously. By isolating and modeling these particular functions, the researchers hope to provide their flying robot with the cognitive power required to perform basic tasks — and without a set of pre-programmed instructions. 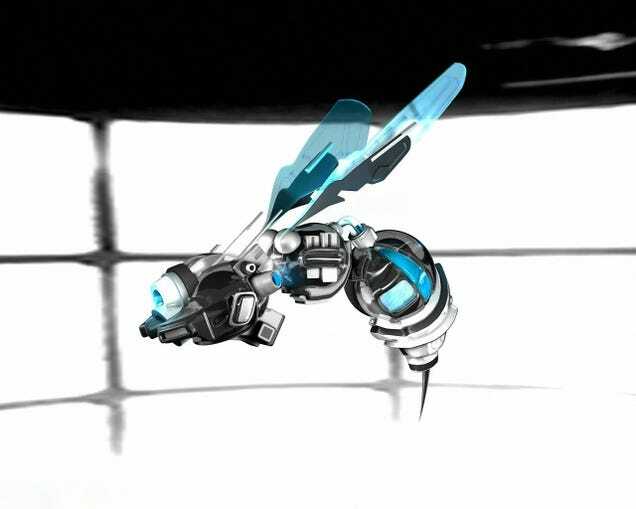 It is hoped, for example, that the robotic bee will be able to detect particular odors or gasses in the same way that real bee can identify certain flowers. 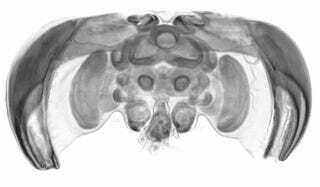 To help them with their work, the researchers will collaborate with Martin Giurfa of Toulouse, an expert in all aspects of bee brain anatomy, physiology, and bee cognition and behavior. Should they be successful, it would mark an important moment in technological history: The first robot brain that can perform complex tasks as proficiently as the animal its trying to emulate. The Green Brain Project could further our understanding of both artificial intelligence and the neuroscientific underpinnings of animal cognition. 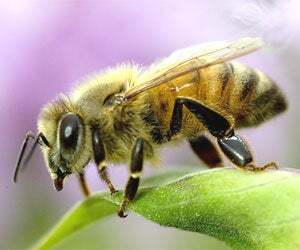 But also, along with theNational Science Foundation-funded Robobees project (led by Harvard University), the advent of an artificial pollinator could provide a solution (either temporarily or permanently) to the problem of dwindling honey bee populations — an organism that's currently dealing with the devastating effects of colony collapse disorder. In fact, the artificial honey bee may be the first of many robots we introduce into the environment to make up for the current era of widespread extinctions.